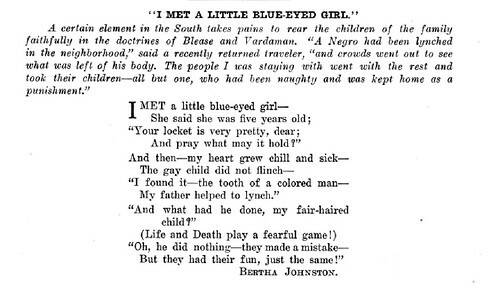 I Met A Little Blue – Eyed Girl – Poem from 1912 by Bertha Johnston, a photo by vieilles_annonces on Flickr. HARLEM — Rucker Park is already a landmark in the basketball world. Now, Community Board 10 wants it to be officially recognized as a historic landmark in the city. “We’ve got this amazing sports site that people around the world know about. You literally have people coming from all over the world to watch the tournament,” said CB 10 District Manager Paimaan Lodhi. “You look across the river from Rucker where the old Yankee Stadium used to stand, and you see that it’s across the street from the old Polo Grounds and we don’t want what happened to those places to happen at Rucker,” he added. Legends have long played at Rucker Park, from Dr. J to Kobe Bryant, and its legacy as Manhattan’s epicenter of hoops continues to grow. 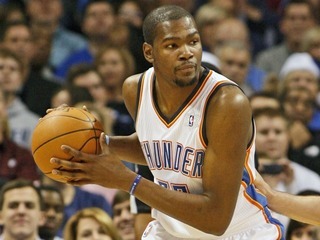 NBA star Kevin Durant dropped 66 points at the Entertainer’s Basketball Classic this past summer sending the crowd at 155th Street and Frederic Douglass Boulevard into a joyous frenzy.